Hey everybody, we are back and we are once again talking sci-fi! 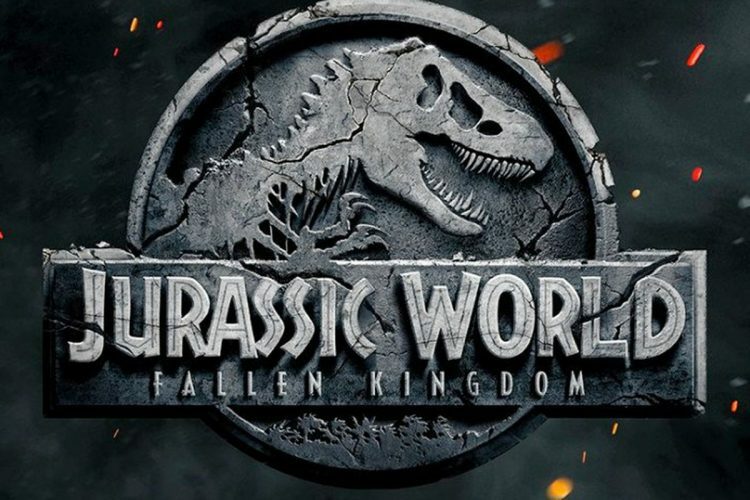 We are going to talk about a movie that as soon as it hit my radar, I was really excited for. 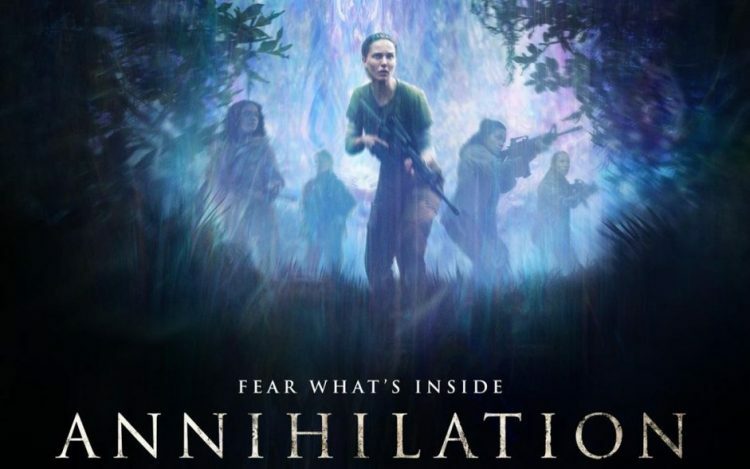 I of course mean Annihilation, a movie based on a novel of the same name which was the first of a trilogy of books. So, without further ado, let’s have a look at the movie. As usual, no spoilers. 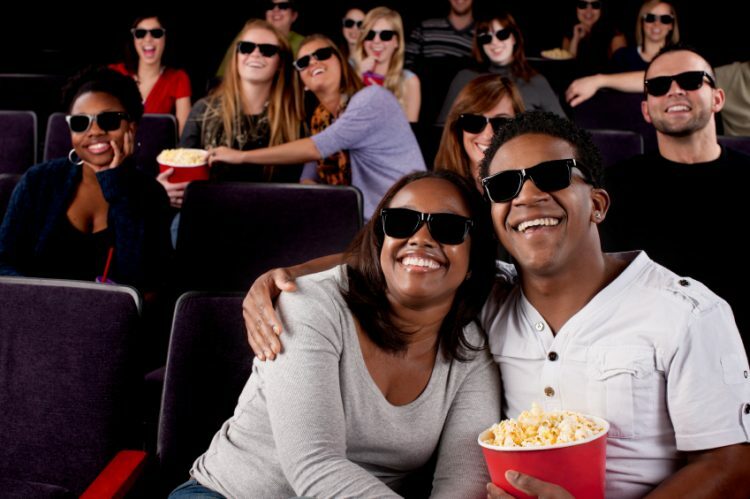 Hey everyone we are back again with another movie review. 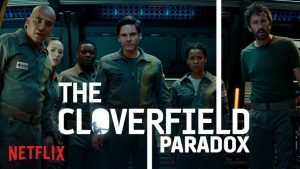 I was originally going to talk about Superbowl trailers but one of those trailers was for The Cloverfield Paradox, called The God Particle when it was on my list of anticipated movies for 2017. And not only that, we also got a release date, it was coming out on Netflix that night after the game. And I finally got a chance to see it. So let’s see what all that waiting is for. 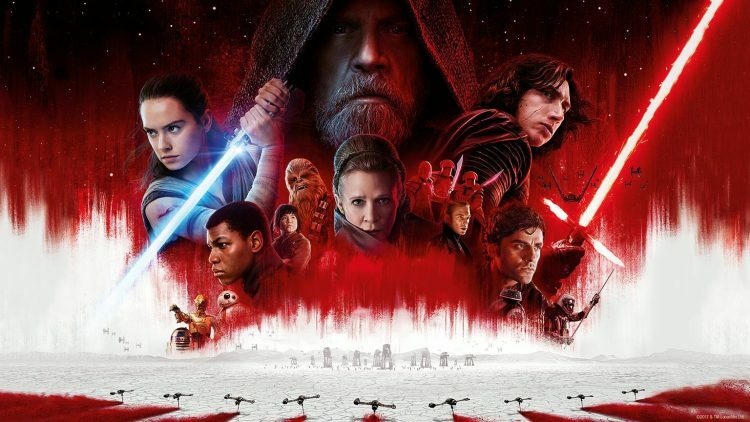 I have tried to write this as a non-spoiler review. I really have. That’s part of the reason this is later than anticipated. But unfortunately, this is one of those movies you can’t talk about without talking about the movie. So, out of the ordinary and spoilers ahead. Hey everyone, we are back with a new movie review! Today we are taking a look at Toho’s 30th Godzilla feature (and the first animated one) with Godzilla: Planet of the Monsters. Now this film was originally released in November 2017 in Japan, but only got a worldwide release this month via Netflix. We watched the English dubbed version for this review and as usual, no spoilers ahead. 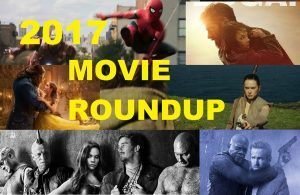 Hey, everyone, we’re back with numbers 11-1 of my movies of 2017. 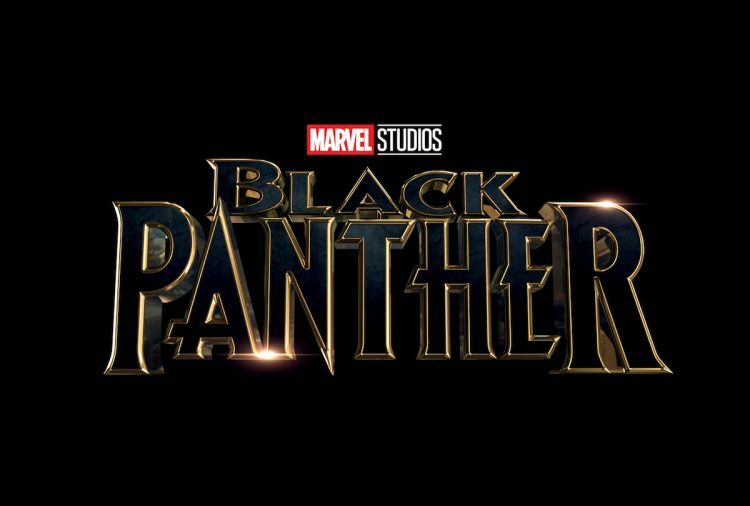 It’s all up from here folks, as we count down to my favorite movie of the year. Let’s get right to it! Hello everyone, it’s that time of the year again. We’re now in 2018 so let’s give 2017 one final send-off by talking about the movies of the year. I waited a little bit to write this because there was one movie that I really needed to see again before I put everything in the final order. Now that I’ve taken care of that we can get down to this. I didn’t see that many movies this year (I have a list of 22) for a variety of reasons such as distance from theater, releases that don’t release wide enough for us to get them, general time/life/work, etc. things. There are some big releases that I haven’t seen that I wish I could have put on here but unfortunately can’t, so sorry to It, Thor: Ragnarok, Blade Runner 2049, Geostorm, and Justice League, but you don’t get to be on the list. I will be seeing them once they hit home release but I just didn’t get to them theatrically. With that said, let’s get part one started! So, I've just got back from seeing the new Star Wars film, which can only mean one thing. Review time. And we were biding our time. Waiting and hoping it would be a goody.